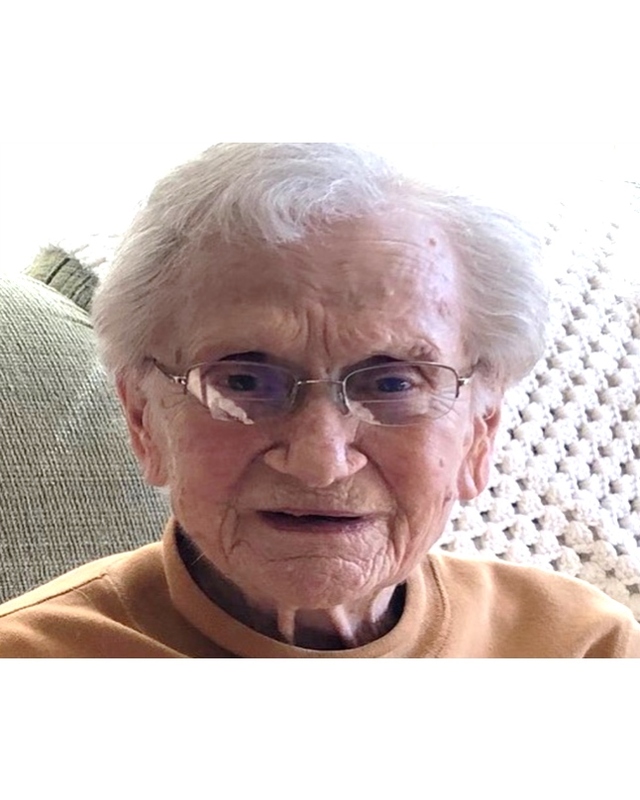 Rita Scioneaux peacefully entered heaven on March 14, 2019 at 10:45am at Chateau du Notre Dame, New Orleans. She was 94. Daughter of the late Gracie Ruiz Scioneaux and the late Edward J. Scioneaux – she was born in St. James, LA. She was a resident of Chalmette and Alexandria, La. Her sisters were the late Eloise S. Lacour (Burnett) and the late Marie Louise Scioneaux. She was the aunt of Sr. Ann Lacour, MSC, James E. Lacour (Michael) and Paul J. Lacour (Tish). She is also survived by her grandnephew, Marcel P. Lacour (Vanessa) and grandniece, Dr. MiMi L. Williams (Daniel). She was filled with joy as Abby Lacour, Malachi Paul Lacour and Lettie Eloise Williams were welcomed into the family. The family wishes to thank the many people who have journeyed with us especially our brother, Jim. Michael Junot, the Marianites, and the staff of Notre Dame Hospice and Chateau de Notre Dame were faithful companions. Family and friends are welcome to visit from 9:00am-11:00am at JACOB SCHOEN & SON, in the J. Garic Schoen Chapel – 3827 Canal Street, New Orleans, LA 70119 on Friday, March 22, 2019. A Mass of Christian burial will be celebrated at 11:00am in the Chapel. A private burial will follow at St. Roch Cemetery.